Tealightful Parties is currently seeking new talent/actresses for princess performers in the Houston area. 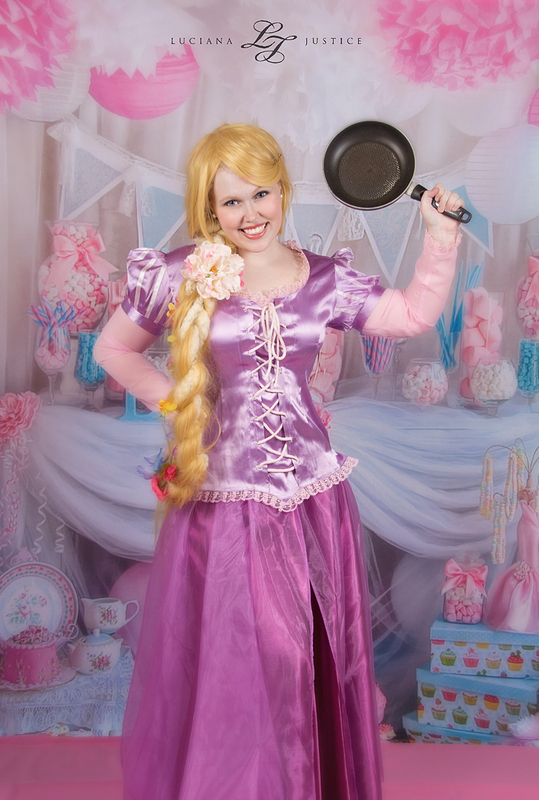 Performers must be engaging and fun spirited while embodying various princess and storybook characters for meet and greets and children's birthday party visits! This is a contractor as needed position. Events typically range from 30 minutes to 90 hours. Strong improvisational skills are required. Singing and acting experience is a bonus! Applicants must have reliable transportation and weekend availability. *Those who do not submit a headshot when applying will not be considered.